Presented by IndiansProspectInsider.com. 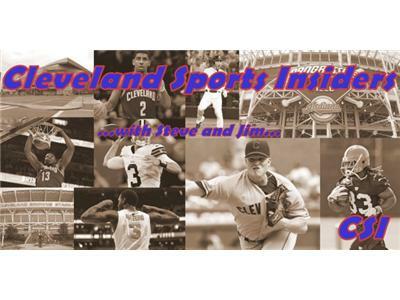 IPI's Jim Pete and Steve Orbanek will be branching out from the Cleveland Indians system a bit, still talking about the Cleveland Indians of course, but rolling in some Cleveland Browns and Cleveland Cavaliers discussion as well. Ohio Sports is on the table!